Sadly, the penultimate episode of Doctor Who Series 11 suffered another drop in ratings, according to the Broadcasting Research Audience Board, BARB. 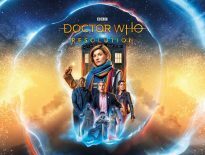 It Takes You Away was watched by 6.42 million viewers, 6.24 million of whom viewed it on a normal TV, while an additional 77,000 watched via computers, 55,000 watched on tablets, and 47,000 on smartphones. Fortunately, it still managed a decent Appreciation Index score of 80, a ranking out of 100 that shows how much the public enjoyed a programme. 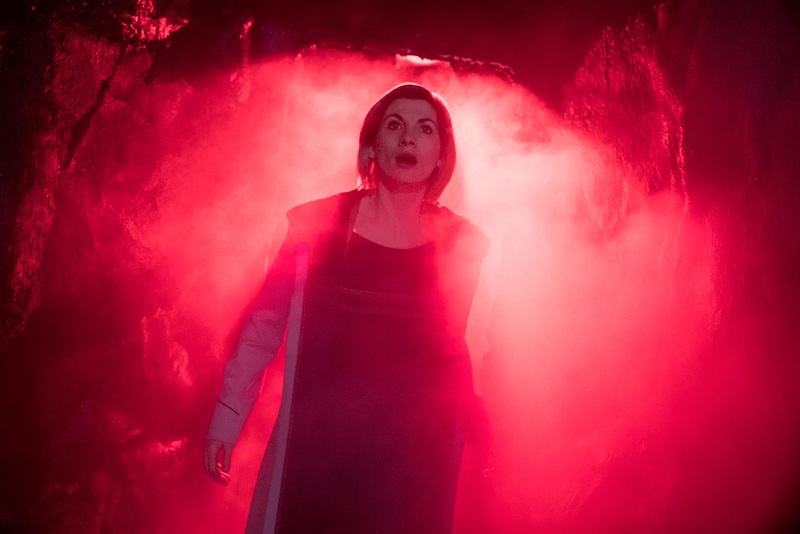 Though the previous episode, The Witchfinders achieved a rating of 7.21 million, It Takes You Away‘s 6.42 million still makes Doctor Who the 22nd most watched show of the week ending 2nd December 2018. That Monday’s edition of I’m a Celebrity… Get Me Out of Here!, which featured Captain Jack Harkness actor, John Barrowman, was top of the rankings, with 12.66 million. 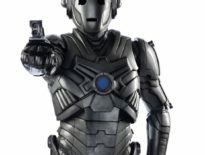 Meanwhile, according to overnight reports, 5.32 million viewers tuned in for the series finale, The Battle of Ranskoor Av Kolos, a 26.4% share of the total TV audience; those figures will rise – to put it into context, It Takes You Away got 5.07 million in overnight figures, so a considerable rise. And as ever, the DWC will keep you up to date!